Kehrer Verlag, Heidelberg, Germany, 2019. 112 pp., 9½x11¾". 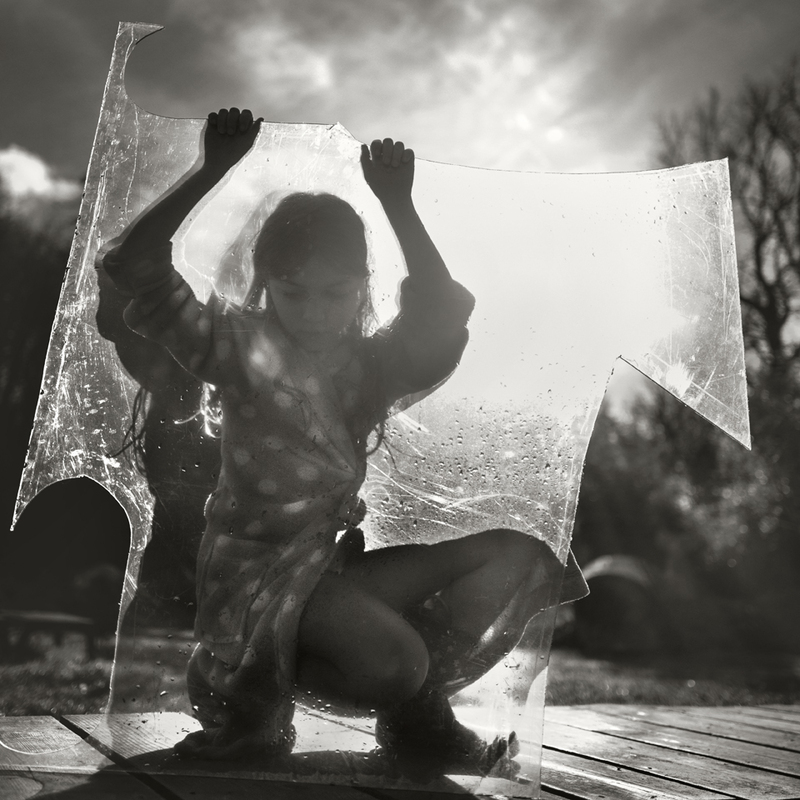 At the latest since the great success of his book At the Edge of the World (Kehrer 2015), the French photographer Alain Laboile is well known around the world among connoisseurs of black-and-white photography. 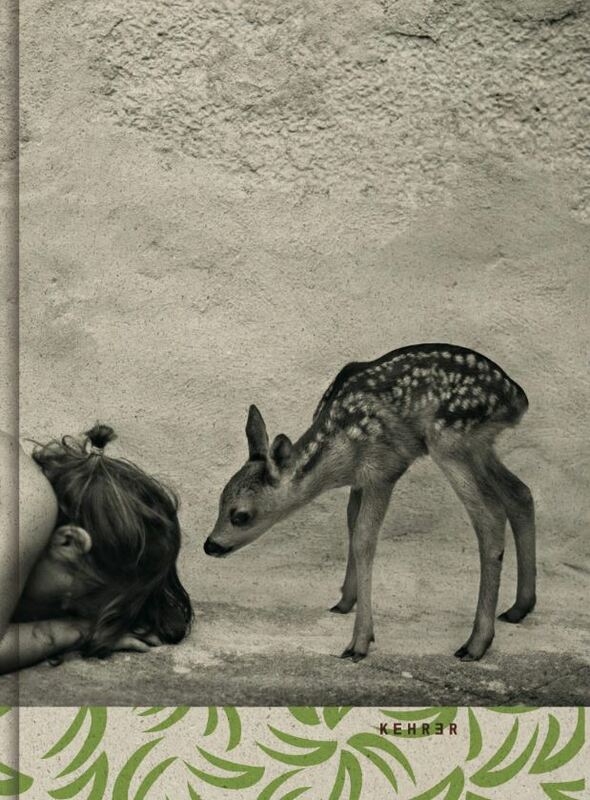 In his new photobook, Summer of the Fawn, he once again provides insight into the free and nearly fairytale-like life of his family in a small village in the southwest of France. Far away from social constraints, school stress, Facebook & Co., it always seems to be summer here, and his six children frolic barefoot in an enchanted garden, in which one encounters cats, grass snakes, and even a fawn. Nevertheless, rules do indeed exist, even in fairytales – we thus also see how the children are homeschooled: sensibly and lovingly, and often outdoors. Summer of the Fawn is a beautiful, vivacious, and at the same time melancholic ode to childhood and life.